Past Hulk Hogan DLC also seems to have been removed. WWE Superstar Hulk Hogan has seen better days. A recent racism controversy emerged that resulted in the WWE not only terminating Hulk Hogan’s involvement with the company and its shows but with its affiliates as well. This includes toy manufacturers like Mattel and game developers like 2K Games which announced that the Hulkster would no longer be in the upcoming WWE 2K16 or future WWE 2K games going forward. That’s not all though. 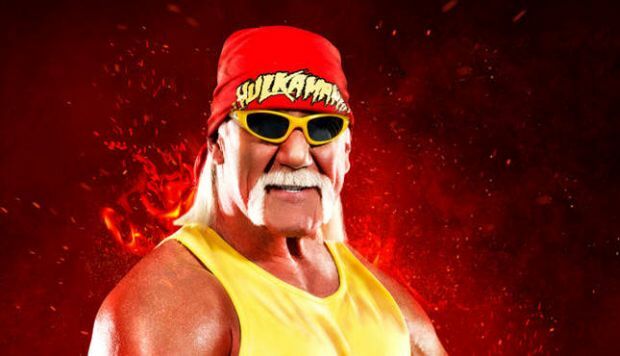 The Games Cabin has reported that past Hulk Hogan DLC for WWE 2K15 has also been removed and that those who own the DLC can’t download it again. Given that fans had to pay extra for the DLC, it will remain to be seen whether 2K Games offers refunds. Regardless of who you support in the controversy, don’t expect to see Hulk Hogan involved with the WWE any time soon.